Our location is in downtown Seward Alaska. 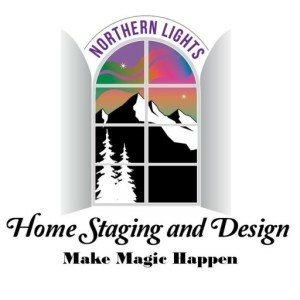 We provide your local Seward Home Staging and Interior Design and Redesign Services. 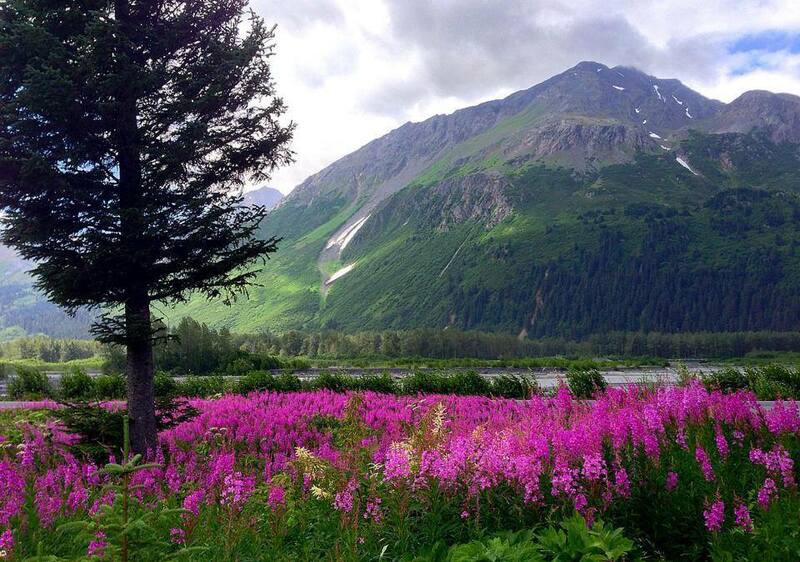 We also provide service throughout the Kenai Peninsula as well as in Girdwood and Anchorage. Give me a call today to discuss your home and your needs. 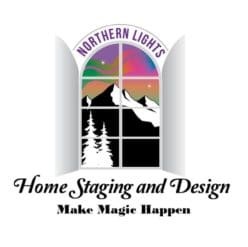 I will come to your house for a consultation and we can develop an action plan for you whether you want to stage your house for sale or redesign your house to stay. 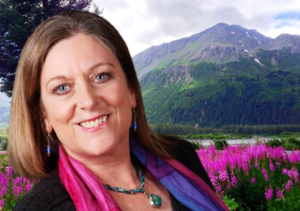 If you are outside of our service area, I can still do a virtual consultation with you. You can give me a call to discuss your needs and then email photos of your home. We can then do a consultation over the phone or by using Facetime.